During his lifetime, J.S. Bach enjoyed a large circle of friends and patrons. By becoming a member of CONCORA's Friends of Bach, you become part of a long tradition of music-lovers committed to supporting performances of Bach's superb music in the community. 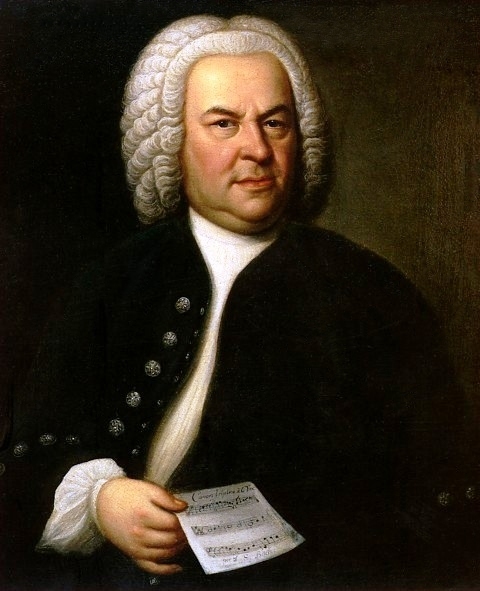 The mission of CONCORA's Friends of Bach is to support CONCORA’s performances of the choral works of Johann Sebastian Bach and to enhance and inform the audience’s understanding of Bach and his music. Through a series of concerts, fundraising events, and memberships, the Friends of Bach committee raises funds to provide substantial support for the annual Bach concert performed by CONCORA, soloists, and orchestra. CONCORA's Friends of Bach invites you to support our mission by becoming a member or renewing your membership. An annual minimum contribution of $100 (individuals) or $150 (families or couples) helps underwrite the Bach concert expenses. Annual membership in the Friends of Bach is aligned with CONCORA's concert season (July through June). As a member of the Friends of Bach, you will be invited to a private post-concert reception to meet the Bach performers and to greet our Artistic Director. Please consider joining our faithful Friends of Bach members with your contribution. Thank you for being a Friend of Bach!